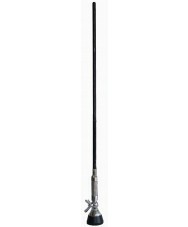 We offer a number of antennas for CB radios. The antennas have different lengths, and we offer magnet antennas as well. 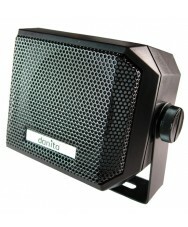 We offer a number of microphones for the different danita models. Please click the image to see our selection. 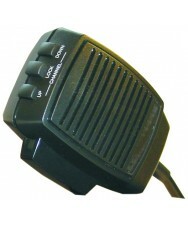 We also have a selection of quality speakers for CB radios. Click the image to see the different models. 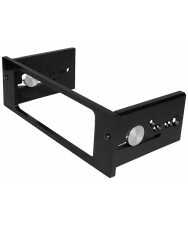 In this section you will find our DIN mounts for the different danita CB radio models.